The State Department of Agriculture briefed members of the Senate today on some of its budget priorities. 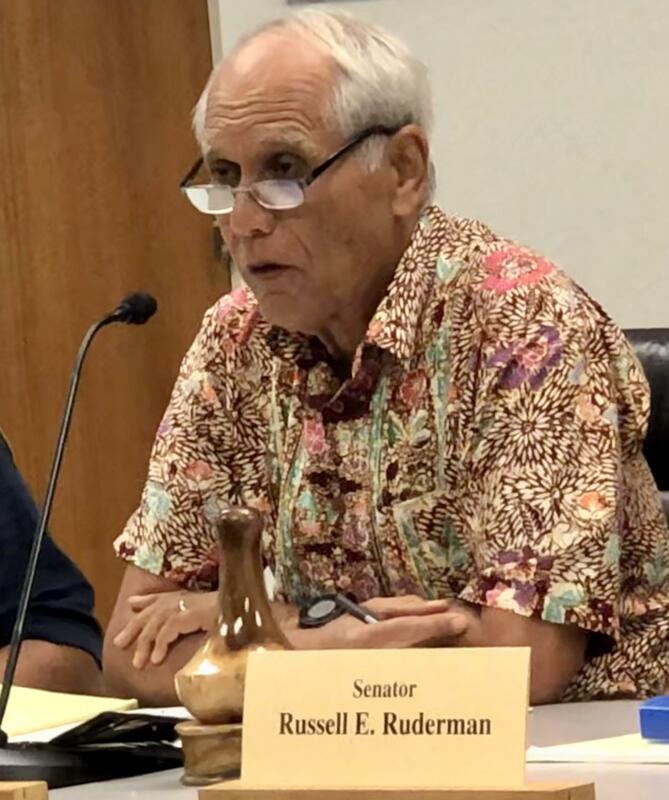 Biosecurity: keeping out invasive species like the Brown Tree Snake from Guam is one of the top priorities for Senate Agriculture and Environment Committee Chair, Mike Gabbard, who reviewed the State Department of Agriculture Budget request. 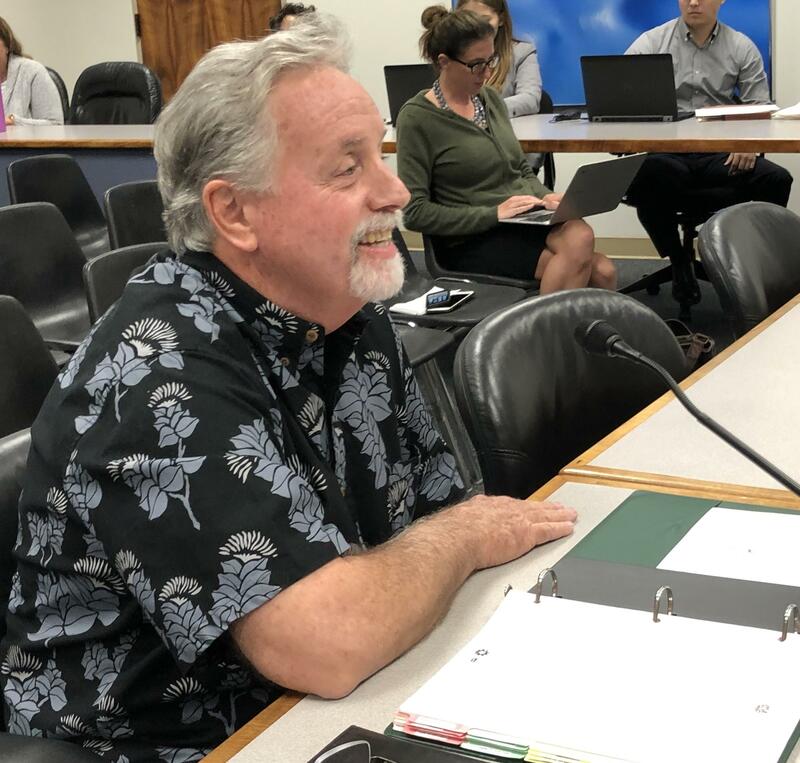 Board of Agriculture Chair and department director, Scott Enright, says his 16 million dollar state general fund request includes four new Plant Quarantine positions. Those positions are part of the state’s Comprehensive Interagency Biosecurity Plan with 147 individual action items. 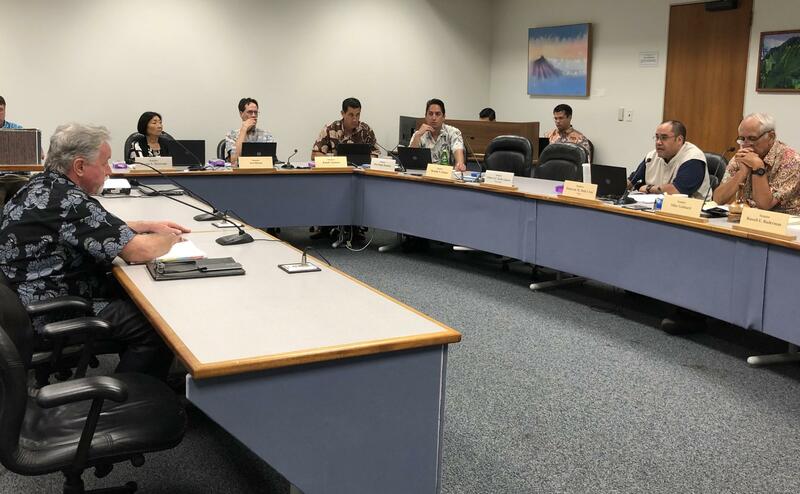 Rabies, however, is not that big of a concern these days and Enright says the Department of Agriculture will be vacating its animal quarantine station in Halawa Valley. The department will continue to screen for rabies and focus more on animals from Central America and Asia. Wayne Yoshioka, HPR News.